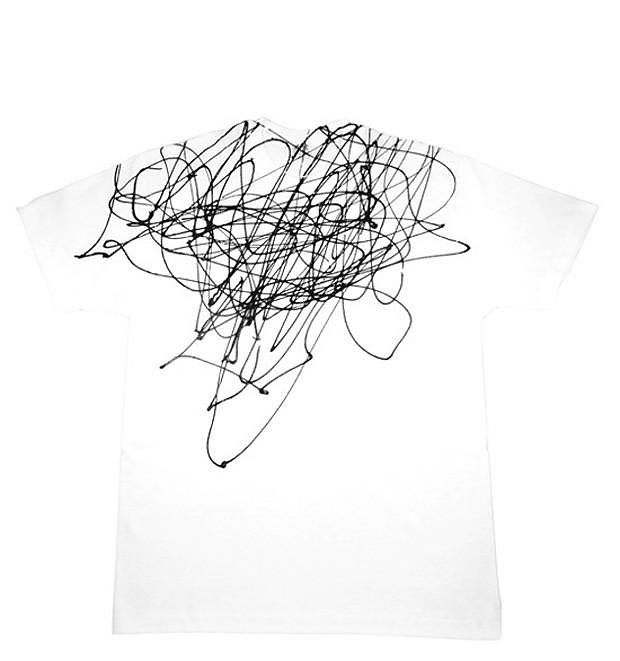 HomeBlogFashion & StyleArtistic t-shirt by Kyouei Design. 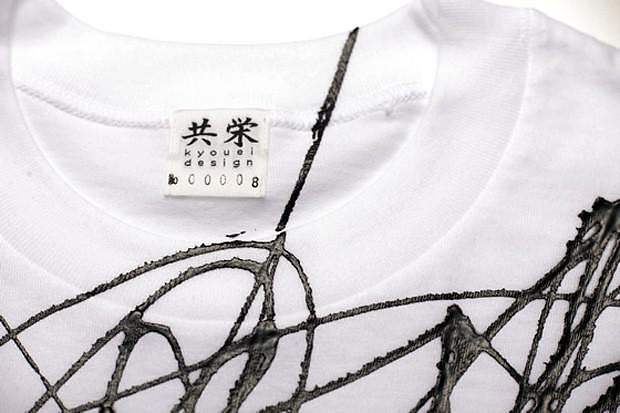 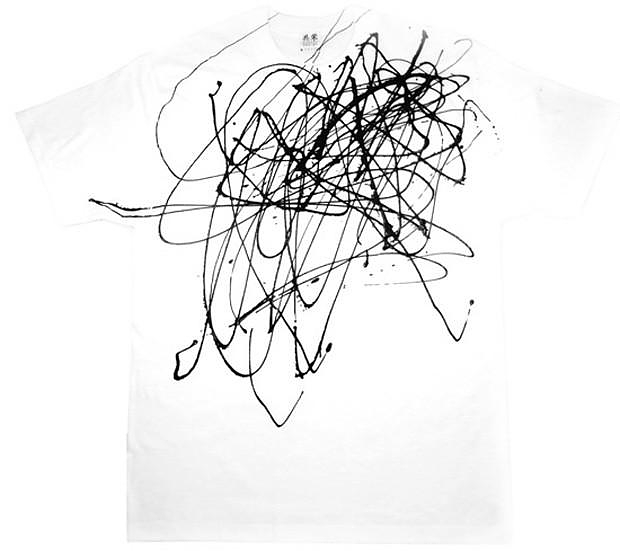 This stylish t-shirt by Japanese Kyouei Design, apart from being an elegant piece of designer clothing, is also a unique artistic creation. 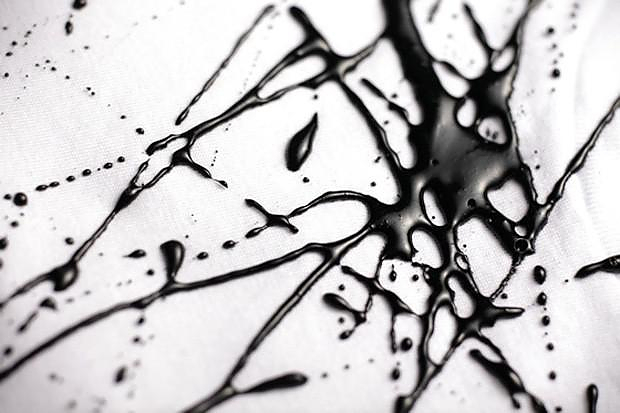 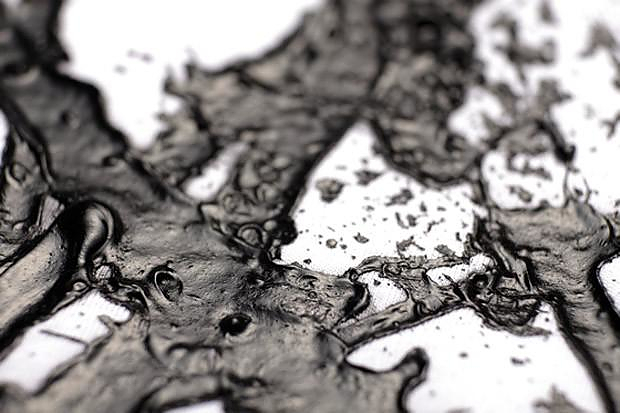 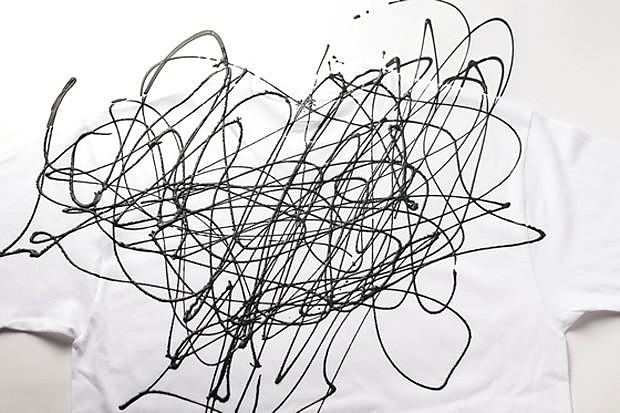 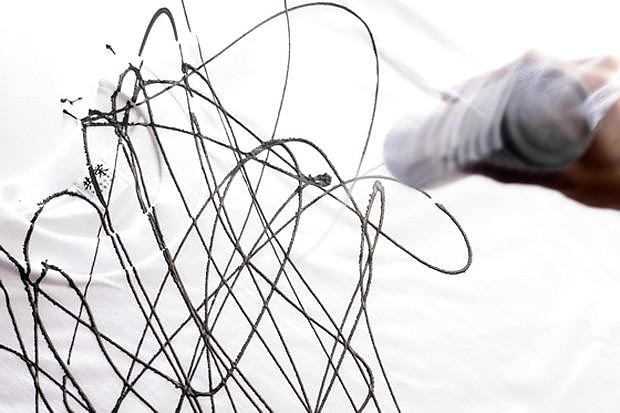 The glossy print is created through drawing, dispersing and throwing acrylic acid and urethane resin onto the shirt. 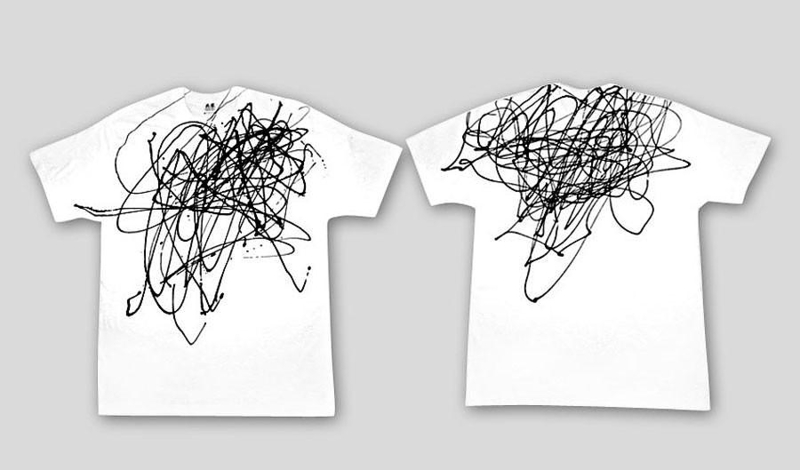 It is hand painted and each t-shirt is different from the others, constituting every design a one-off unique piece.